Shamed and dismissed from the Atlanta Sheriff’s Department, Larson Rader abandons big city law enforcement for a small town campus police job. 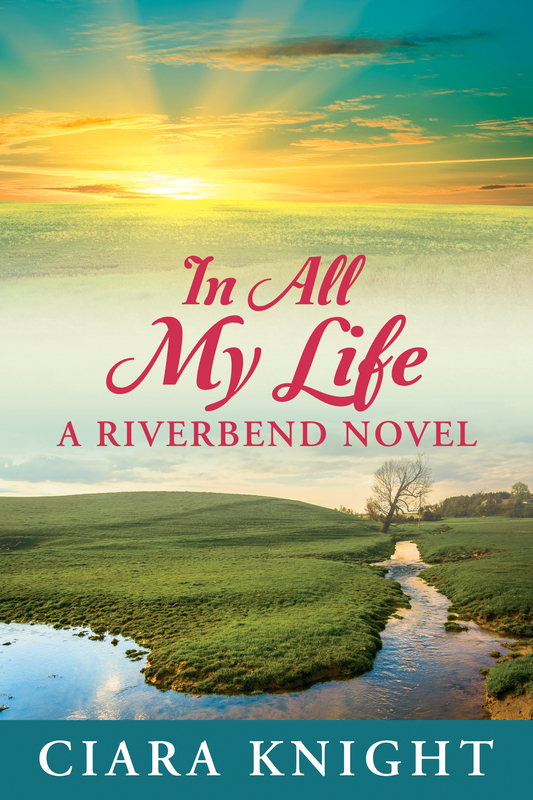 He only hopes it’s far enough to escape the publicity of putting a man his own sister falsely accused in the hospital.elen Simpson returns to Riverbend for a new start with her young daughter running a battered women’s shelter. Small town life gives them a peace they never had, until a dangerous man from her past, untouchable by police, threatens to kidnap her daughter. A payment he feels is due to him for the humiliation she brought upon his family for fleeing the cartel and her husband. Helen must learn to lean on someone again or she’ll lose her daughter. But will Larson be able to trust her, or will he abandon her to her fate? “One of the things I love about Ciara Knight‘s contemporary romance is her ability to make you fall in love with the characters, to root them on, and cry with them when things go sour. Also the dual POV is amazing! I love the dramatic irony it brings, where we the readers know what the characters do not.